Trump International Beach Resort wrapped up a successful year in 2018, and 2019 is already looking just as good. A new partnership has gotten things off to an exciting start. The resort is now teamed up with Playtime Watersports and looks forward to being able to allow more fun in the sun for their guests. Trump International could not have a more ideal location—its doors open to a beautiful stretch of soft white sand in Sunny Isles Beach. Now, in addition to watching the waves come and go from a beach chair, guests can get in the water for another level of fun. 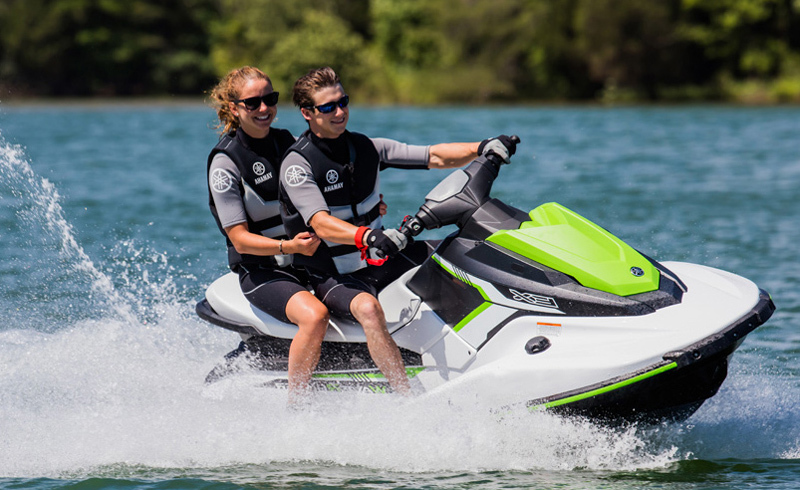 Plenty of activities are available right at the resort, such as kayaking, jet skiing and paddle boarding. For an even more thrilling adventure, guests can choose to participate in an excursion off property. Families can pack up the sunscreen and beach towels and spend a day out on the water in a boat or catamaran or even try out a little deep-sea fishing. These on and off property adventures also make great activities for corporate retreats. It’s a fun way to get everyone together. Just when people thought this resort couldn’t get any better, it surprises guests with even more to do during their Miami vacation.